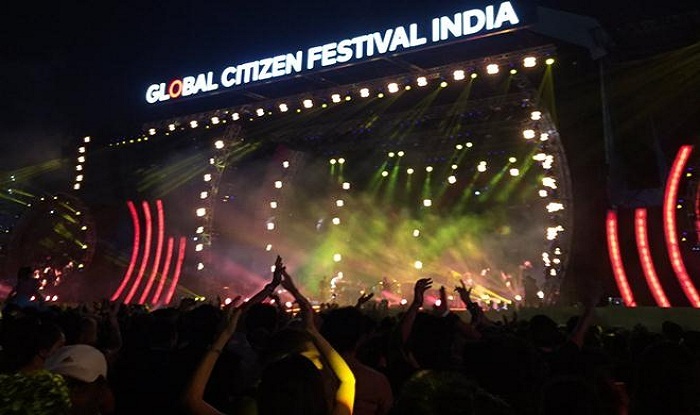 INLEAD - Job Oriented Program | 100% Campus Placements | MBA and PGDM Programs: The Global Citizen Festival: They came, they sang and they conquered! The Global Citizen Festival: They came, they sang and they conquered! 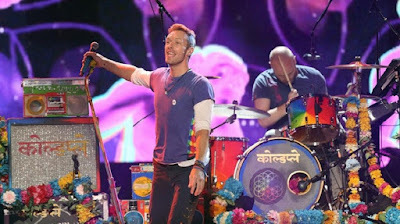 When Coldplay’s lead singer, Chris Martin sang, “I call it Magic, when I’m with you”, the crowd of 80,000 broke into rapturing applause. Were they feeling the ‘magic’? Oh yes they were! 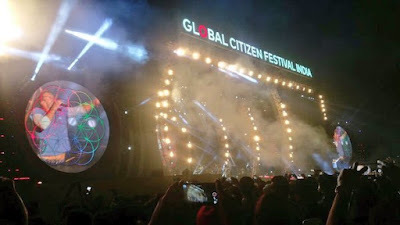 That was what the Global Citizen Festival in Mumbai was about. Absolute magic! It’s an annual music festival established in 2012 and has been organizing music concerts in New York, USA. Mumbai happened to be one other such lucky destination for the first time in 2016. There is however a philanthropic motive behind this unique music festival, whose curator is Chris Martin himself. It is actually organized by Global poverty Project, which aims to eradicate poverty by 2030. In New York when the festival was organized on the 24th of September, 2016, about 60,000 people attended it. The celestial presence of renowned Hollywood artists, rock stars and politicians helped keep the crowd galvanized enough to feel joyful about their contributions. There were electric performances by Demi Lovato, Rihanna, Coldplay, Major Lazer, Elle Goulding, Usher, Metallica and Kendrick Lamar. These performances were interspersed by Priyanka Chopra coming on stage and announcing her support for festival partner, Google’s campaign “Made with Code”, which encourages girls to study computer programming, and by Nancy Pelosi, Democratic House Leader, USA who came on stage to promote the importance of voting, as US elections then were round the corner. In Mumbai, on the 19th of November, 2016, the festival marked India’s presence on global citizen map, with a phenomenal turnout of little more than 80,000 people. The show marked the daylong event with performances by Farhan Akhtar, AR Rehman, Amitabh Bachchan, Sonakshi Sinha interspersed by appearances made by Shah Rukh Khan and East India Comedy who were talking about issues like open defacation. The highlight of the evening other than Coldplay’s performance was the video speech made by our Prime Minister Narendra Modi, who even quoted Nobel laureate, Bob Dylan. The best part about Global citizen Festival is that it’s streamed live, so you can enjoy while cuddled in front of your TV screens. Celebrations that are cause related are the norm these days, and when the mission is eradication of one the biggest problems on this planet, that being poverty, then people shelling out Rs. 15,000 for a ticket, it all seems worth it!